Do you wonder why people aren't being healed when you pray? 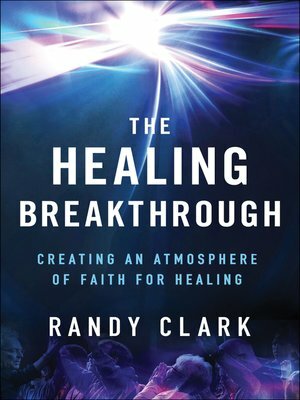 From a biblical foundation, veteran healing minister Randy Clark shows you how to create an atmosphere of faith—and expect the results Scripture promises. This easy-to-follow, practical guide will help you grow in confidence and increase the likelihood of breakthrough.